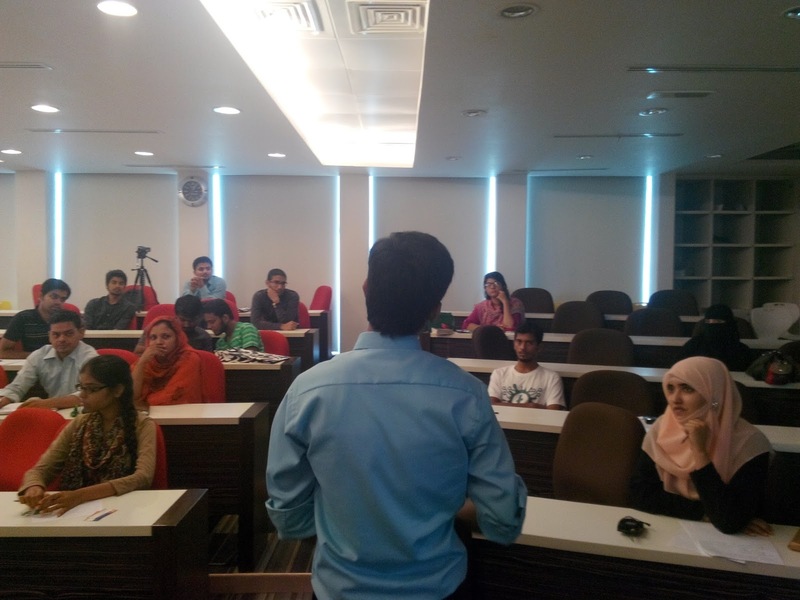 With our first public appearence, on 12th of July 2014, we conducted a 3 hour motivational workshop at IBA (Institute of Business Administration) Main Campus Karachi in the center of entrepreneurship department (CED) under the supervision of Muhammad Shahid Qureshi (Director IBA CED). 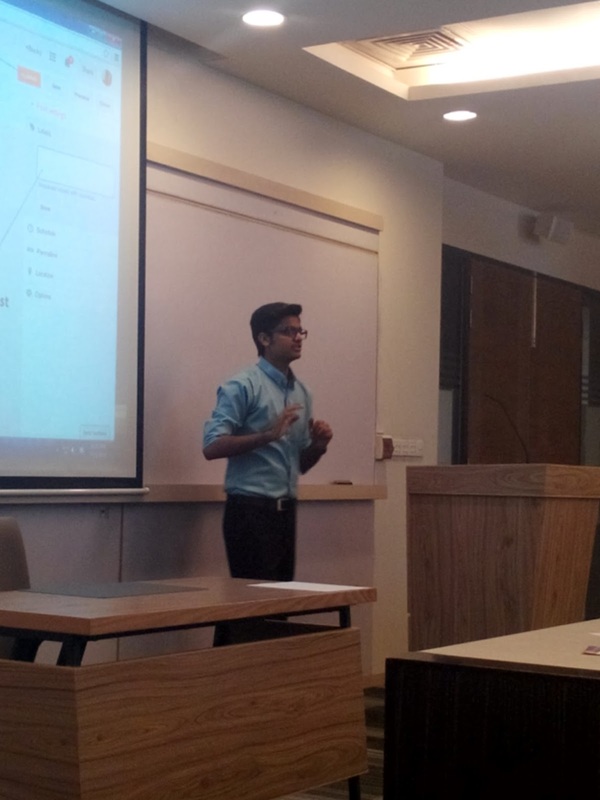 The topic of our workshop was “How Teens can make money online with Almost Zero Investment with Blogger.com” to inspire young school, college and university students to establish their own empire during their student life. 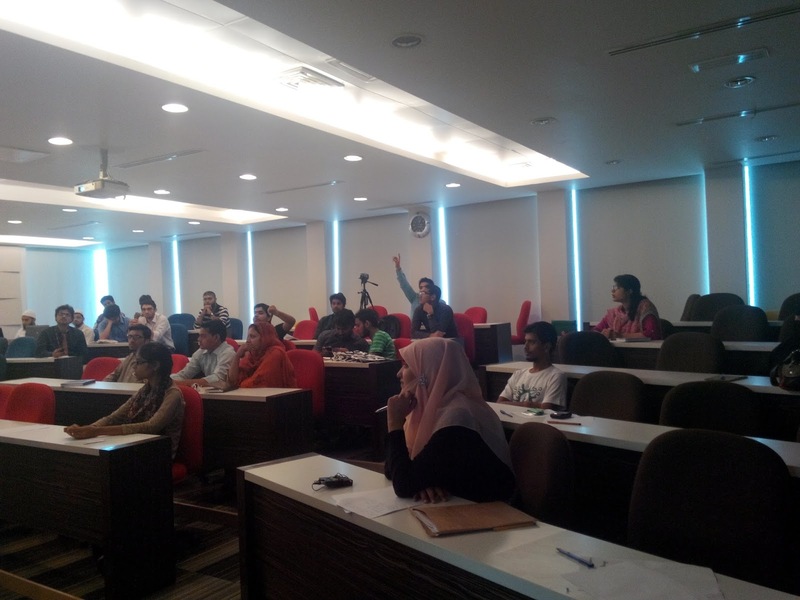 The turnaround of the workshop was quite amazing as students, teenagers, business persons and even housewives showed their keen interest and attended this workshop with the vision of doing something for themselves and their families as well. 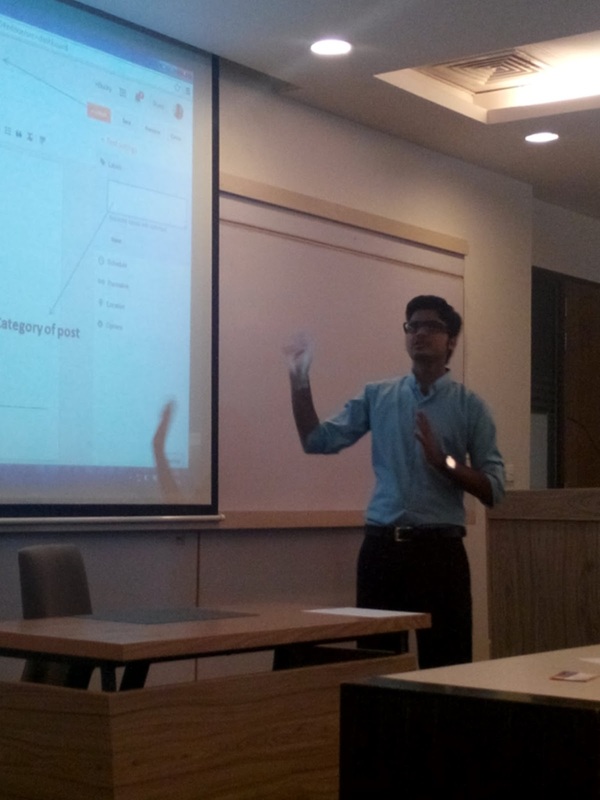 This 3 hour workshop was led by Syed Faizan Ali (Founder of MyBloggerLab) who now only revealed some real ways of making money online right from your home without spending event a cent. What Was the IDEA Behind this Workshop? 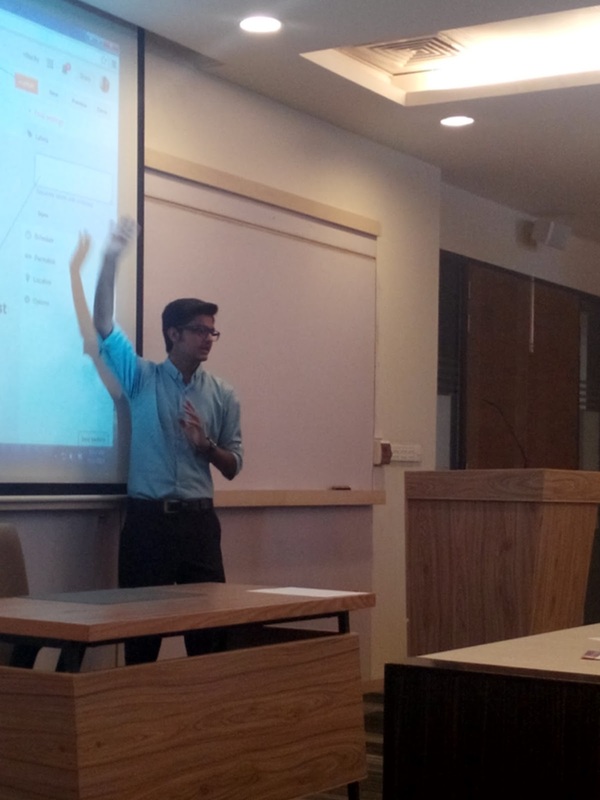 The main purpose for conducting this workshop was to motivate students to change their life right from their schooling age. 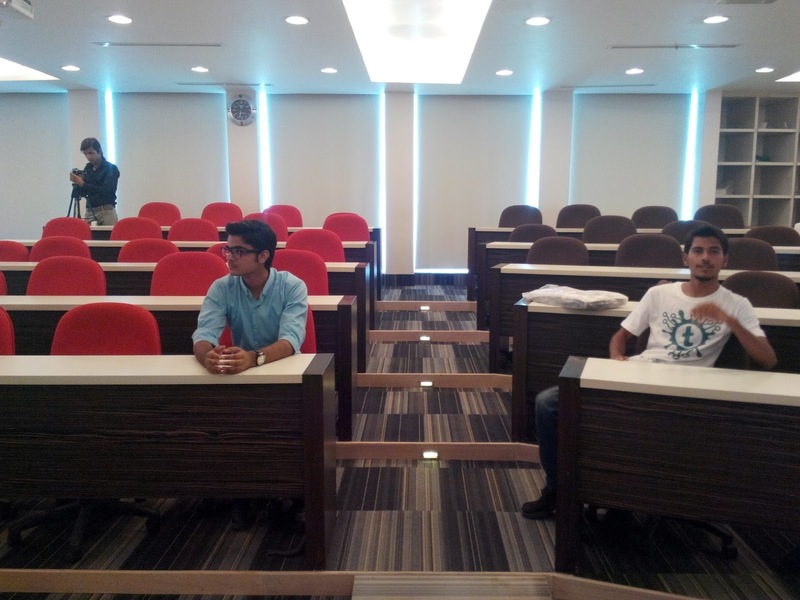 Why should we wait to get a professional degree to get a job? Why can’t we be the Entrepreneurs by establishing our own empire or brand? The answer is pretty simple, the education system of our country lacks a lot, students are taught with wrong set of knowledge that is not even handy for them in their professional life. It’s a fact that institutions of our country are producing unprofessional individuals who only ready, write and repeat rather than thinking about applying their skills and creating something new every time. When a kid is born in a middle class family, his parents taught him to get good grades in school, college and university throughout his academic year so that he can get a decent job? Why don’t we teach our kids to establish their own business? Why should they do job, when we can be our own boss? Why should we sell our 23 years of hard earned education for the sake of just $200-$500 when you can earn thousands of dollars by starting your very own company? Why our parents fail to teach us to be a guy who creates jobs, rather than doing one? 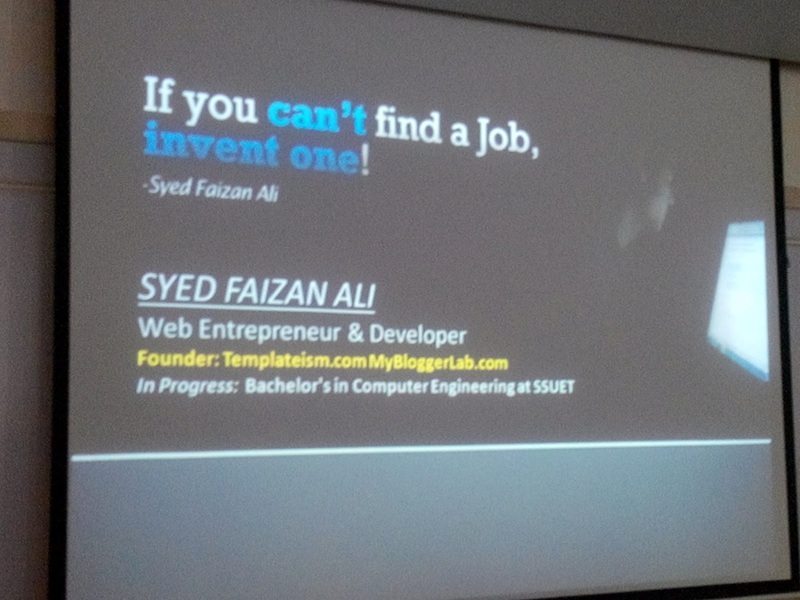 If you can’t find a JOB, Invent one! Daily thousands of people holding professional degrees lost their jobs for absolute no reason, if education means success then, why unemployment has shoot up in most of the countries worldwide. The answer is quite and clear, we have been following our parents and ancestors from centuries by doing a simply 7 to 5 job rather than doing something productive for yourself, your family and your country. There are two types of people, the one which are financially weak and the other who are financially strong. Financially weak people are mostly job oriented people where as financially strong people are Tycoons, Entrepreneurs and business oriented people. 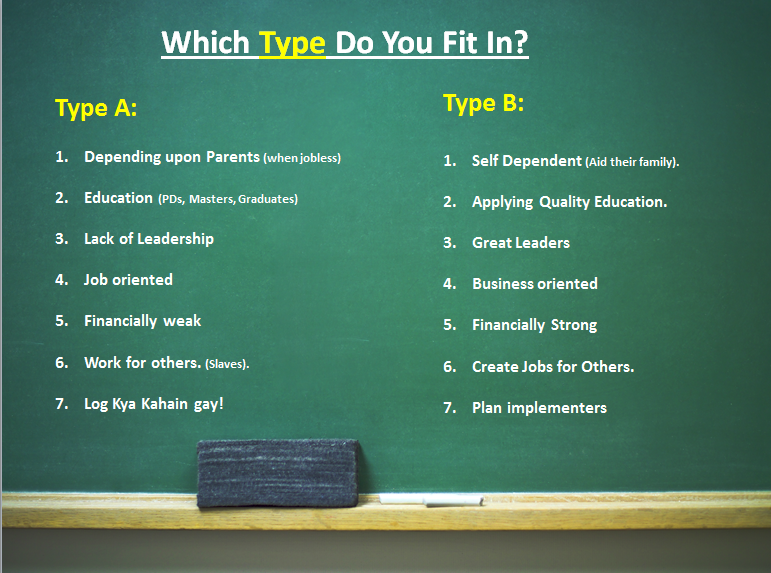 Checkout the following chart below to understand about the differences we see in both of the types and seeing the chart also thinking which type do you fit in? 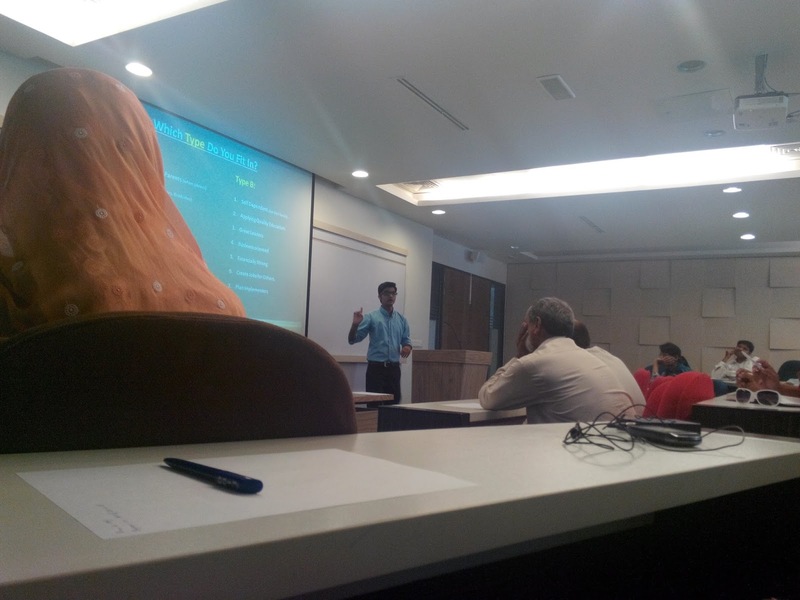 Please check out the following powerpoint slides presentation that Syed used during his 3 hour workshop. It is handy because it consits of some significant to-the-point information that could help you to earn money online. 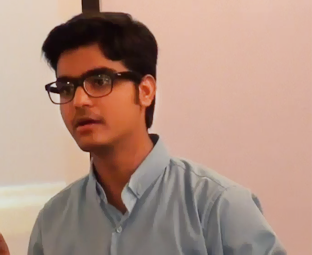 Thankfully, we were able to record the whole workshop so grab some pop-corns may be a soft drink too and check out the following 1 hour and 30 minutes video of Syed Faizan Ali presenting his idea about "How Teens can make money online with Blogger.com". Note: The video is in URDU/HINDI Language, we are extremely sorry to my English readers and followers, we will soon get this video either dub in English or with English sub titles. 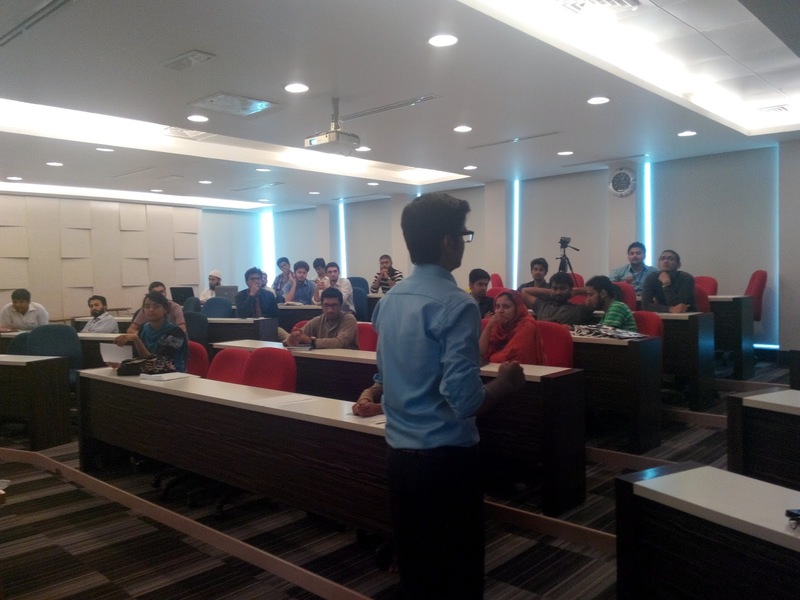 We also offered some perks and gifts to the audience, We giveaway 5 Templateism.com branded T-Shirts and 5 .com domains to those who actively took part in the workshop and provided correct answers to the questions. 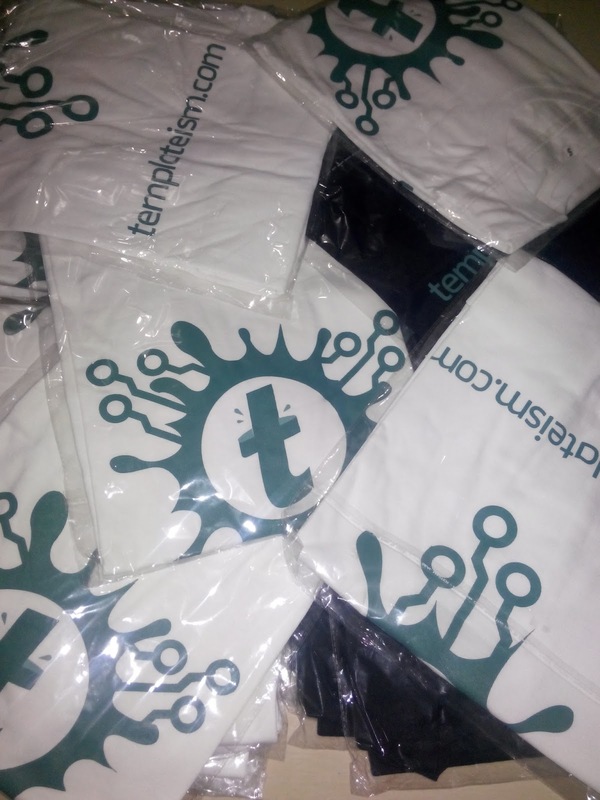 You can order your Templateism Branded T-Shirt by using our contact us page. At the end of the day, it was a great experience. 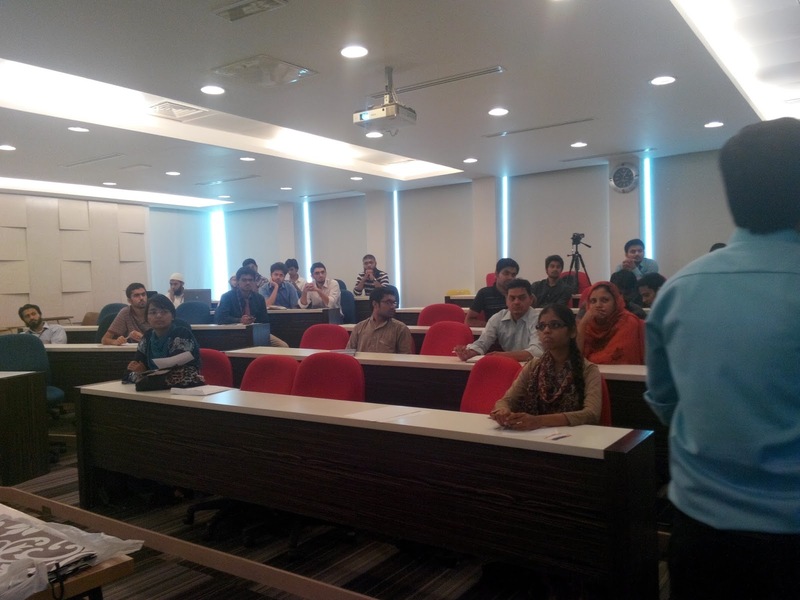 People who attended the workshop was highly motivated and almost the whole group of people showed keen interest in starting their own business rather than becoming others slaves and doing a job. 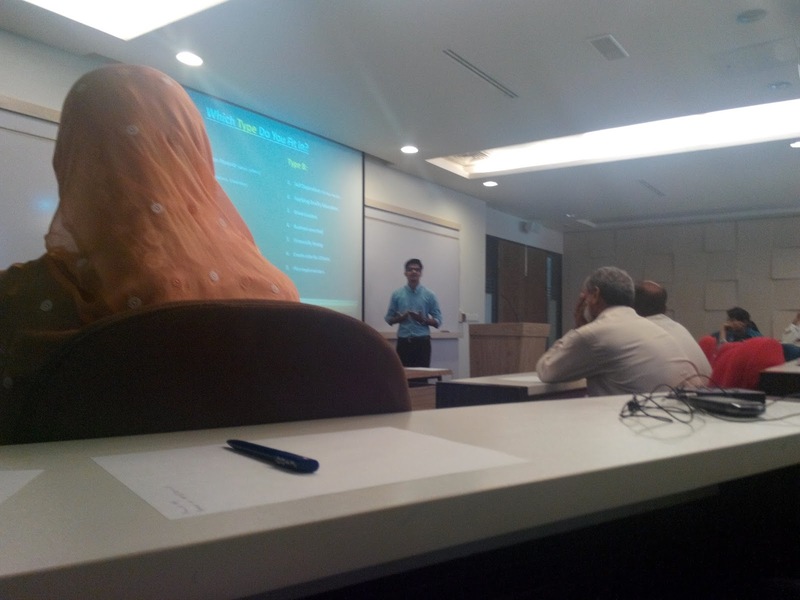 Alhamdulillah I remember at the end of the presentation, people came to me and they are really inspired and were treating me like a celebrity. 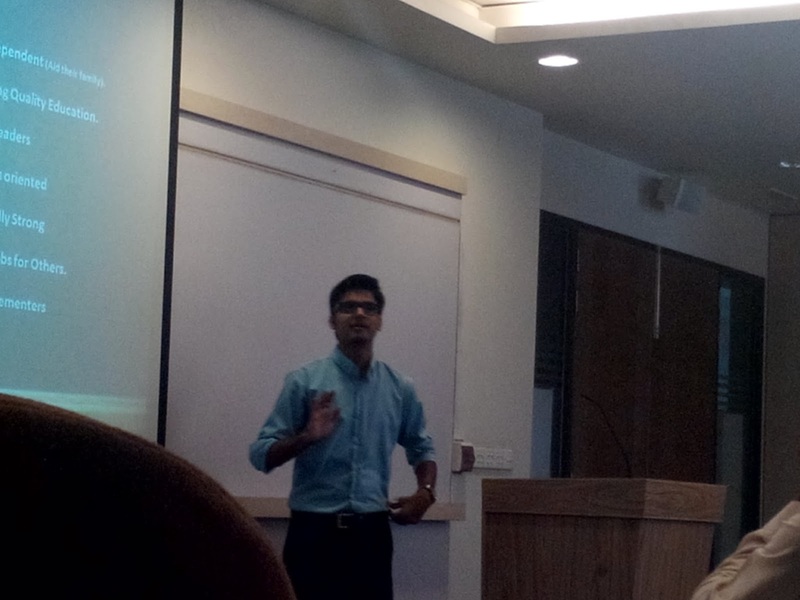 Still remember a girl who came to me and said "When you came to the presentation, I wasn't expecting much but when you started speaking it was really motivational and you are so young, Amazing really". 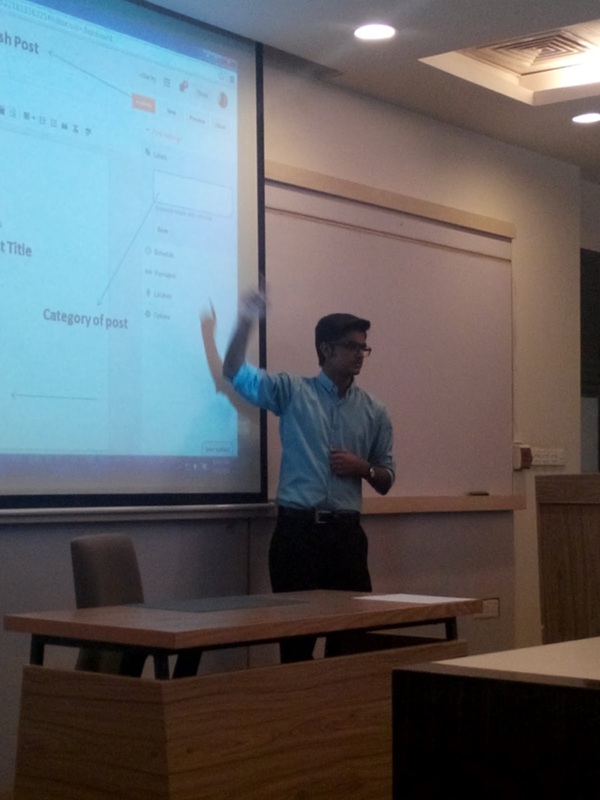 Just 10 days have passed since the presentation, and the audience of the workshop has already started working on their own blogs hosted at blogger. This shows our hard work finally paid off. Thanks to my online readers, fans, users and followers for being a great asset and supporting both MyBloggerLab and Templateism with great love. Hopefully, we will be soon going to international schools and colleges as well to motivate and inspire till then peace, blessings and happy blogging. I really impressed by your endless performance for making youngsters independent. Syed, you're doing really great job man. Keep it up. I liked your way of presentation. Please also come to India to motivate students here. I'll help you at any time if you need. God bless you. A big salute to you and your team...! video is not working ???????? It will be updated shortly, thanks for letting us know. 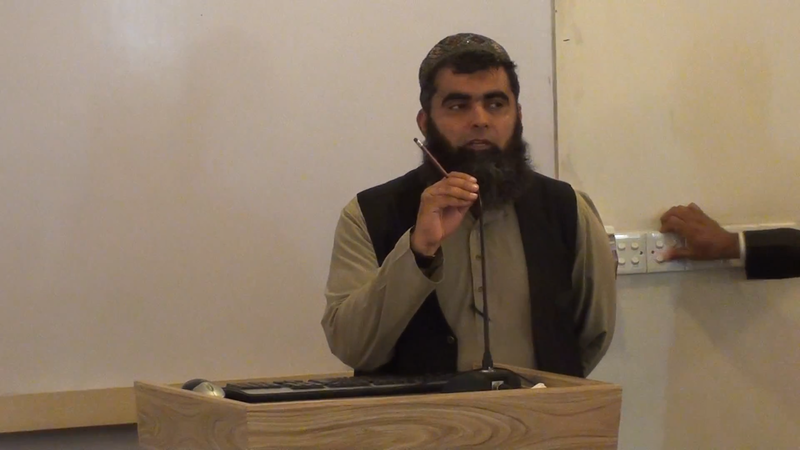 Mein tumhain phele passand nahi karta tha per tum achay lagte ho yar ab es speech k bad... chalo koi tu hai jiske andar confidence aa chuka hai :) Ma Sha Allah great.